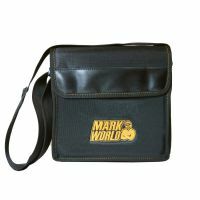 MARKBASS BASS BAG with pocket for NANO MARK 300 and other comparts for accessories (cables, music sheet, tuner, strings etc). 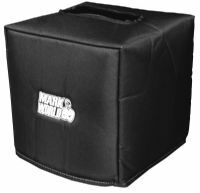 This high-quality padded cover is a lightweight but effective way to protect your Markbass Micromark 801 / DV Little Jazz / Markacoustic AC 801 P combo from the elements and in-town wear and tear. 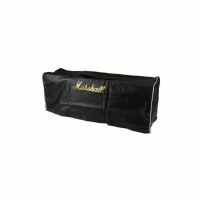 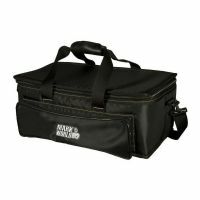 This high-quality padded amp bag provides protection and ease of transport for your LITTLE 40 II, TTE 501, TTE 801 and MARAGOLD amps, wherever you go! 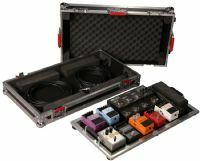 Large TOUR Grade Pedal Board for 10-14 Pedals with 3M Dual Lock Pedal Fastener. 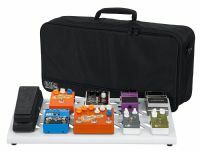 Your music is unique to your style, so let your gear be just as unique with the Gator American-Made, GPB Series Extra-Large Aluminum Pedal Board in stealth black.